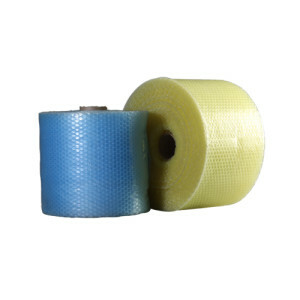 Air bubble film is a multi-layer plastic sheet with trapped air bubble. It is shock resistant and water proof packaging material. This material is tenacious printable. 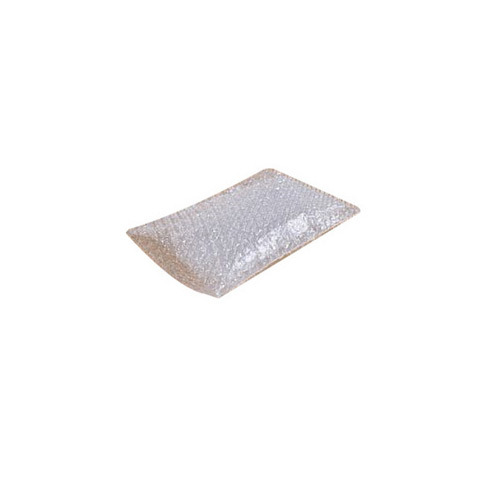 It is suitable for packing fragile as well as high glossy items. 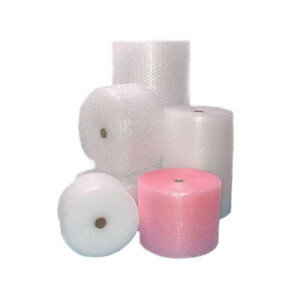 The bubble sheet for the pink antistatic bubble bag can prevent the product to be damaged during the product handling and transportation period due to collision or static electricity reasons. Such bag is applicable to the packing of general electronic product. The Air Bubble film manufactured by us is useful to wrap on various products like furniture, glass, fragile products and auto parts.